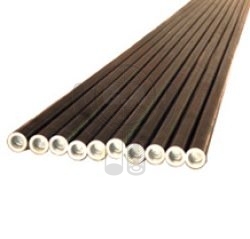 Hydraulic Tube Material : JIS STKM13C, DIN ST52, SAE1020 or Mechanical Construction Use Carbon Steel Pipes, Other Specifications Can be made Customer Request based on. 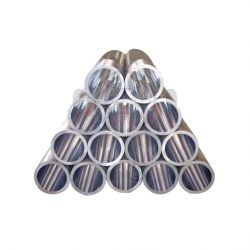 The Seamless Pipes are used for the telescopic hydraulic cylinder, such as the hydraulic mechanism adopted on the garbage trucks, fire rescue engines, lifts, multilevel car park servos and the like. 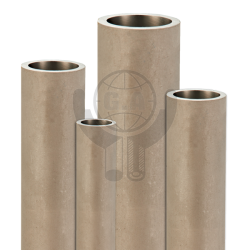 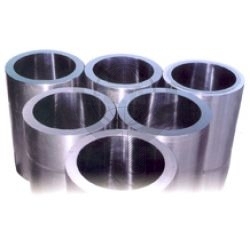 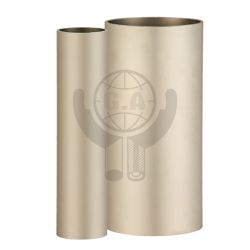 The Seamless Stainless Steel Pipes are ideal for the petrochemical, chemical, foods machinery, medical apparatus, shipbuilding industries, as well as at various acidic and alkali worksites. 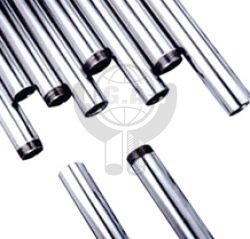 If you would like to learn more Hydraulic Tubes details, please browse the following categories and feel free to inquire.